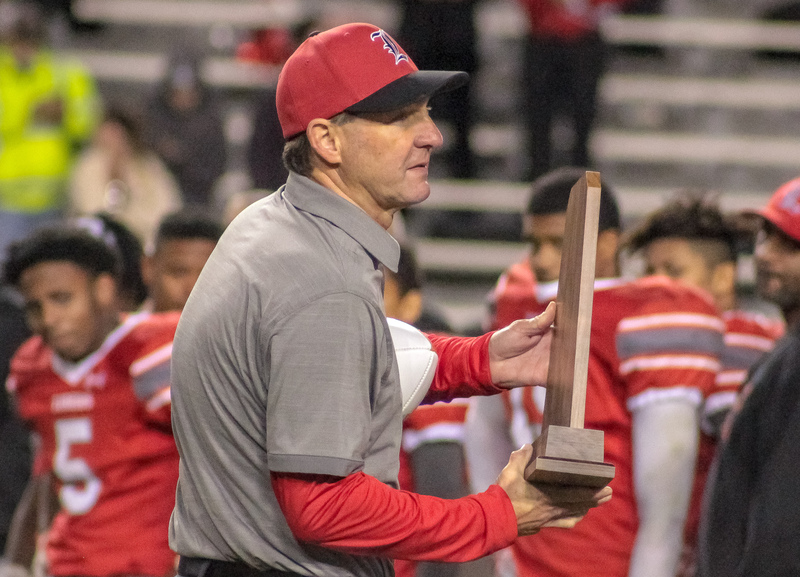 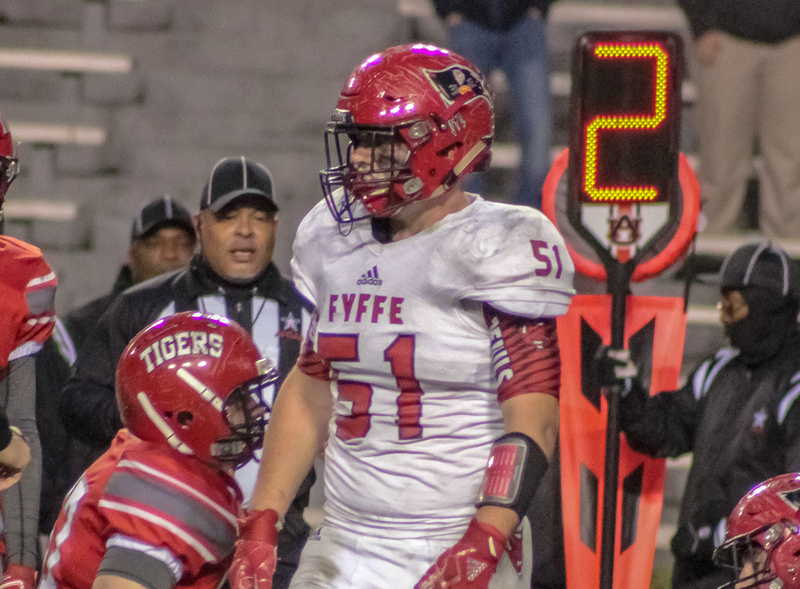 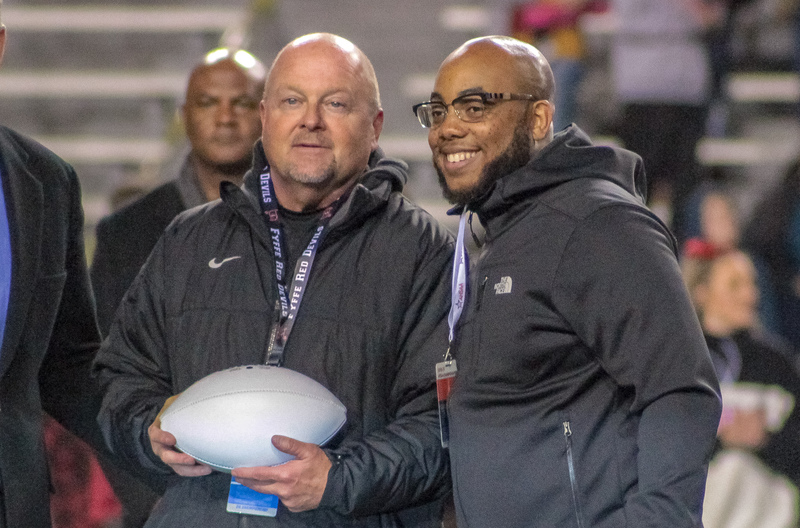 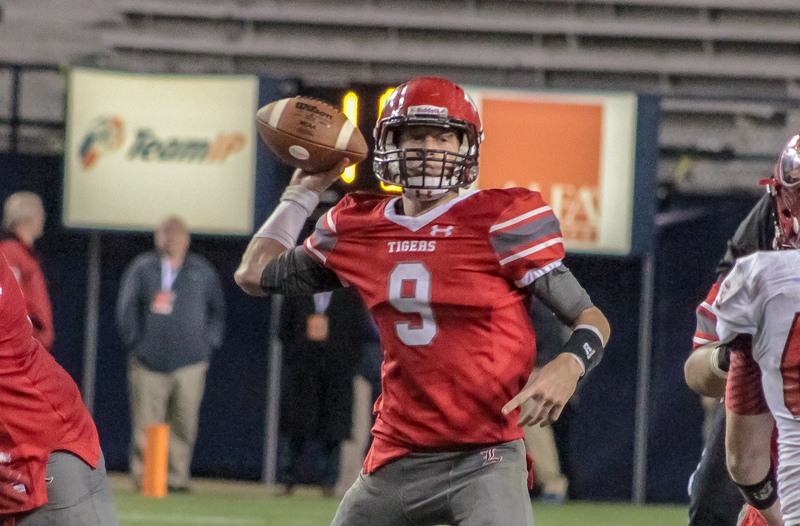 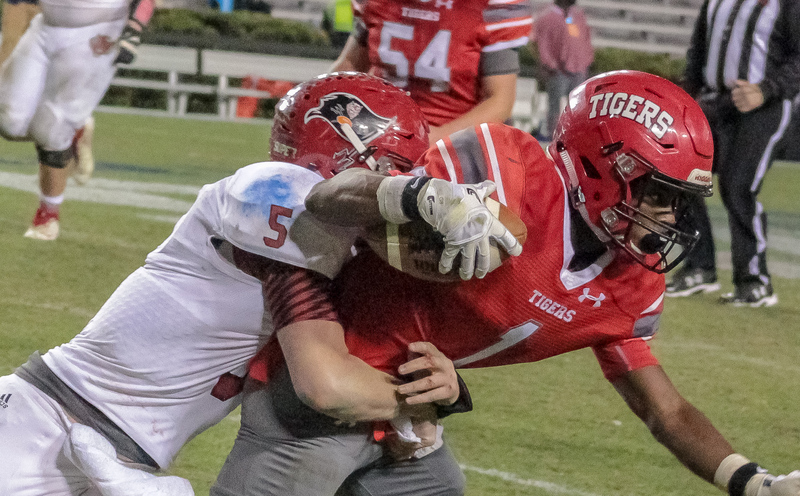 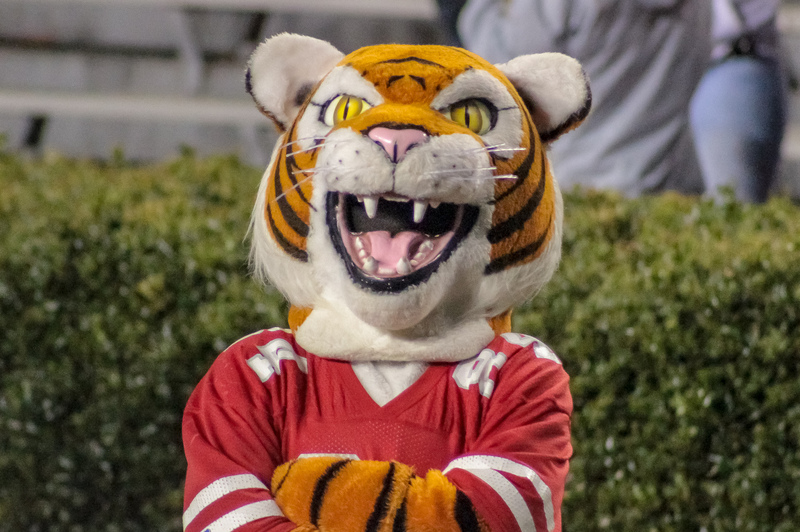 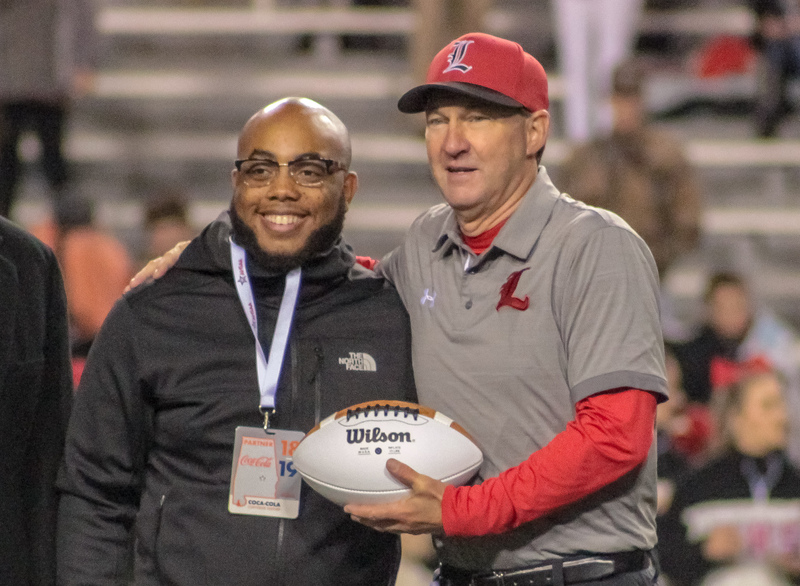 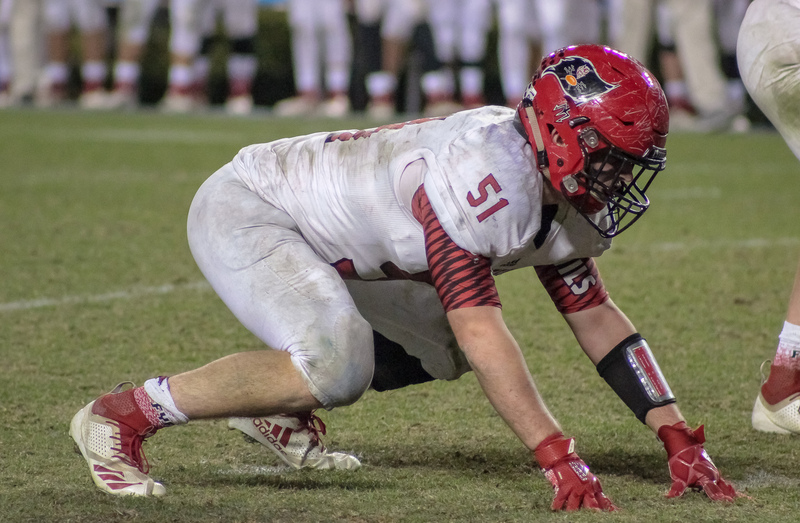 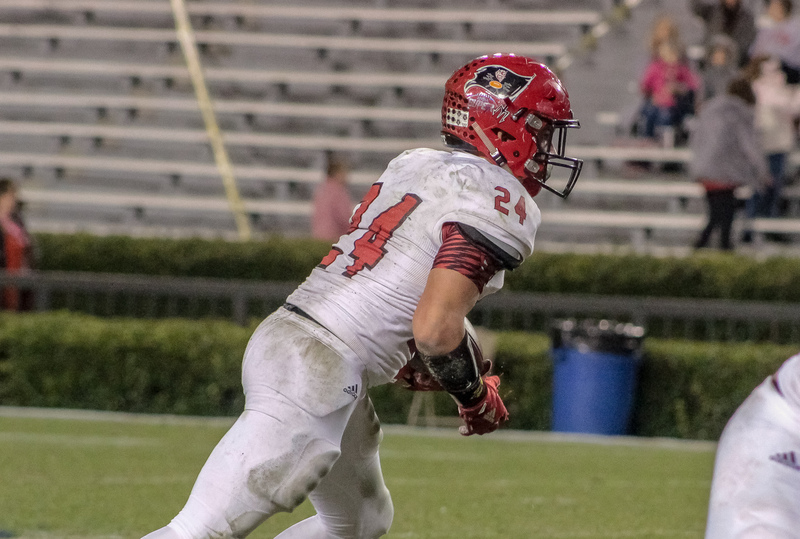 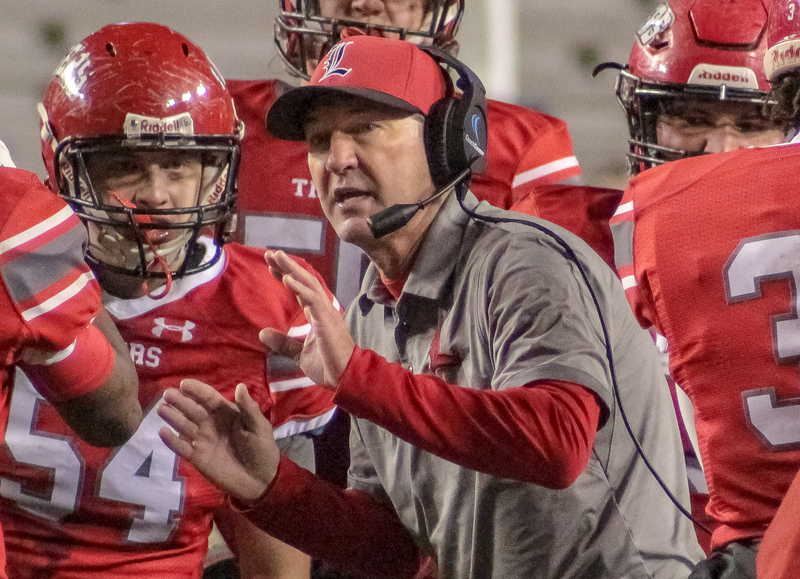 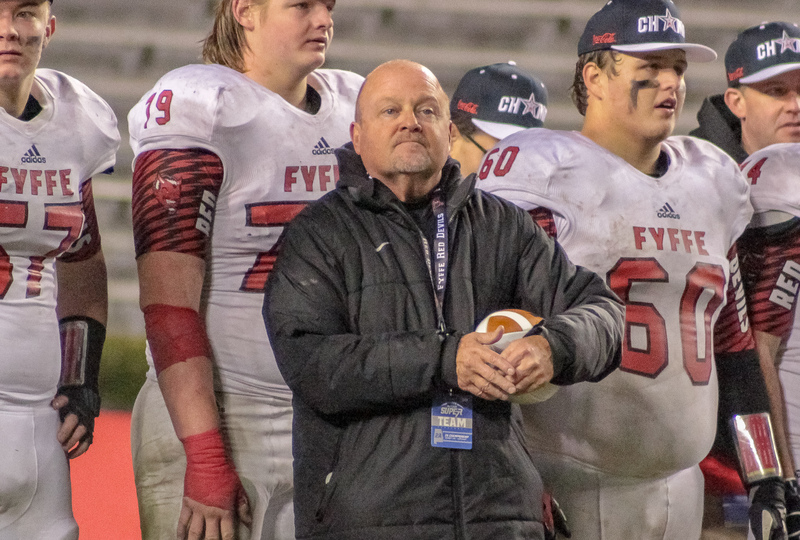 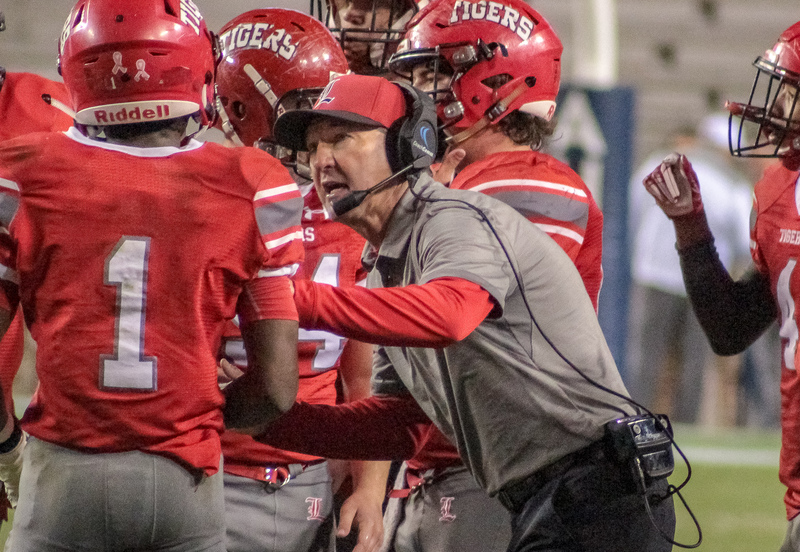 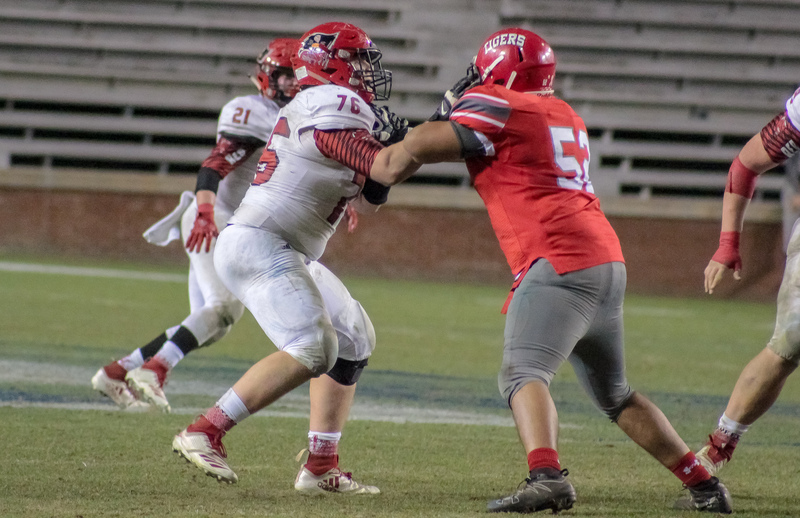 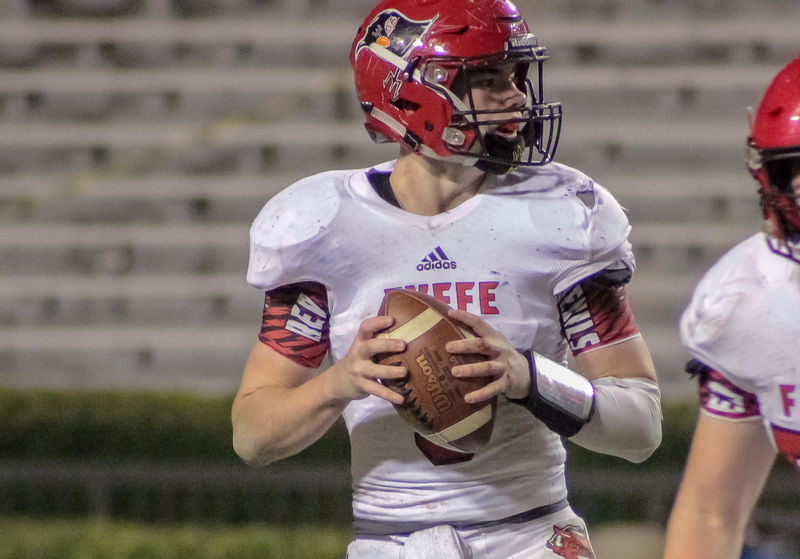 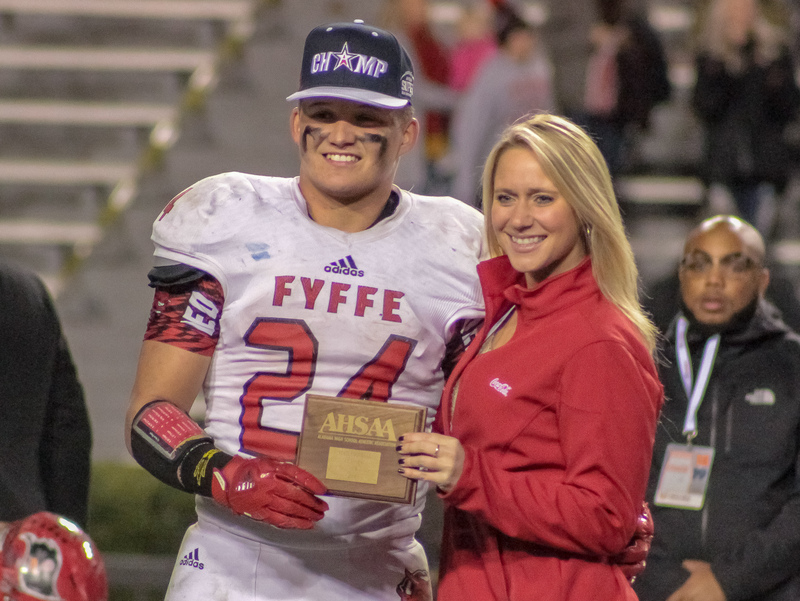 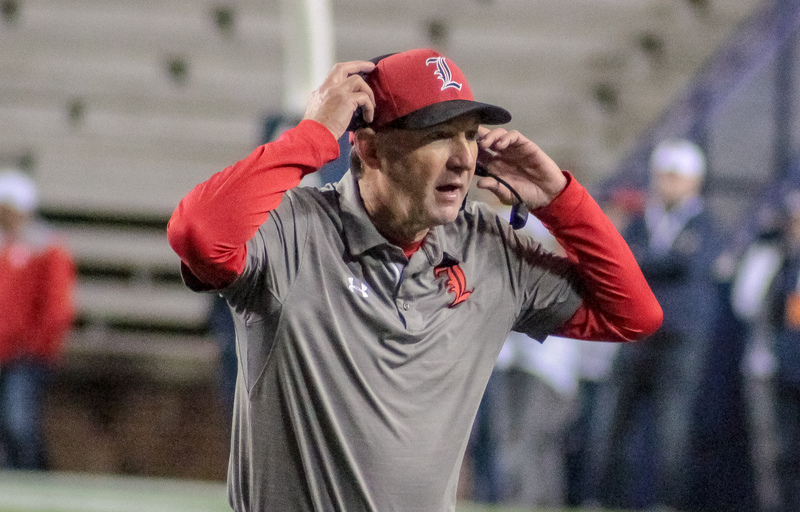 Auburn, AL – The Fyffe Red Devils capped a perfect 14-0 season beating the Luverne Tigers (13-2) 21-19 Friday night at Jordan-Hare Stadium. 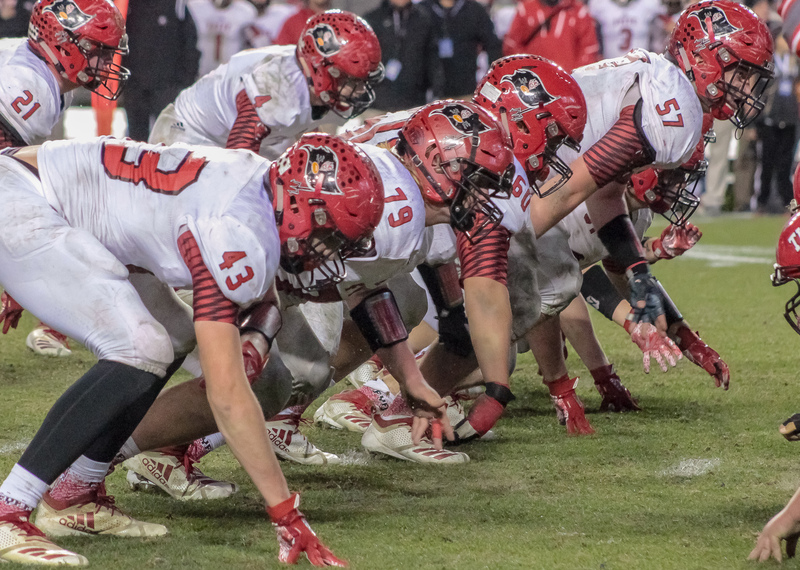 The victory gives the Devils their third state title and second undefeated season in program history. 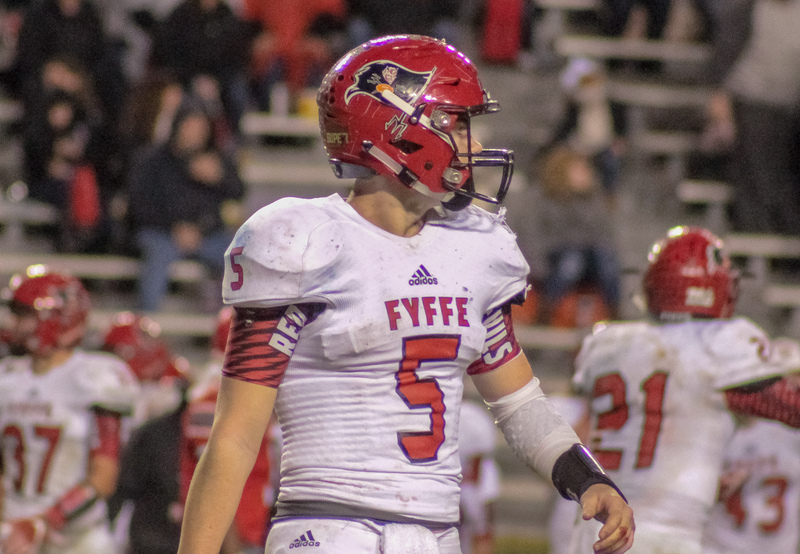 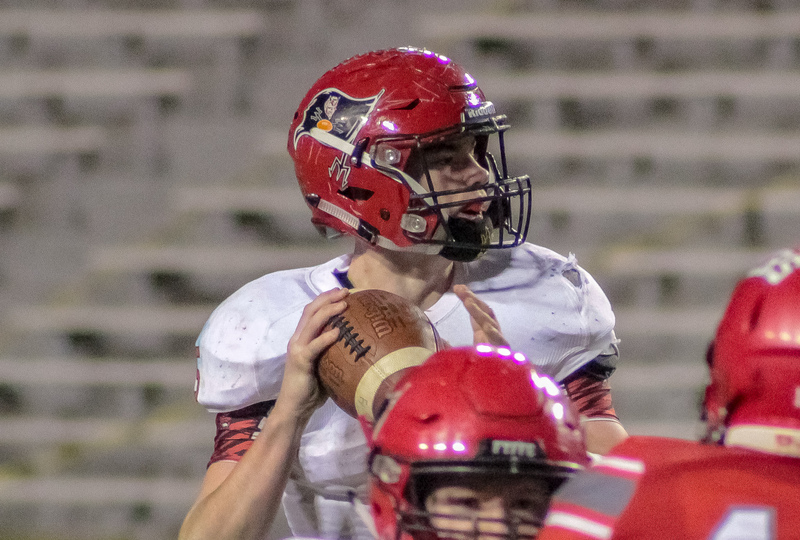 Fyffe freshman signal caller Zach Pyron finished the night with 72 yards through the air completing 3 of 4 passes and a score. 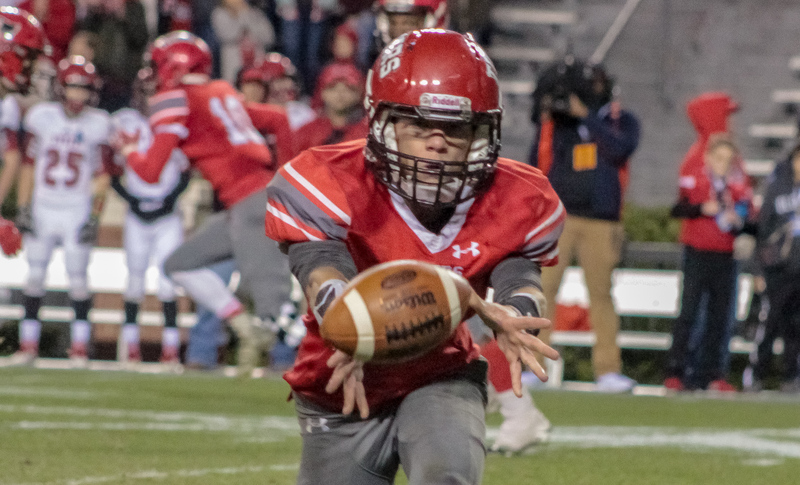 Payton Anderson lead the Devil rushing attack pilling up 177 yards and a pair of scores on 29 attempts. 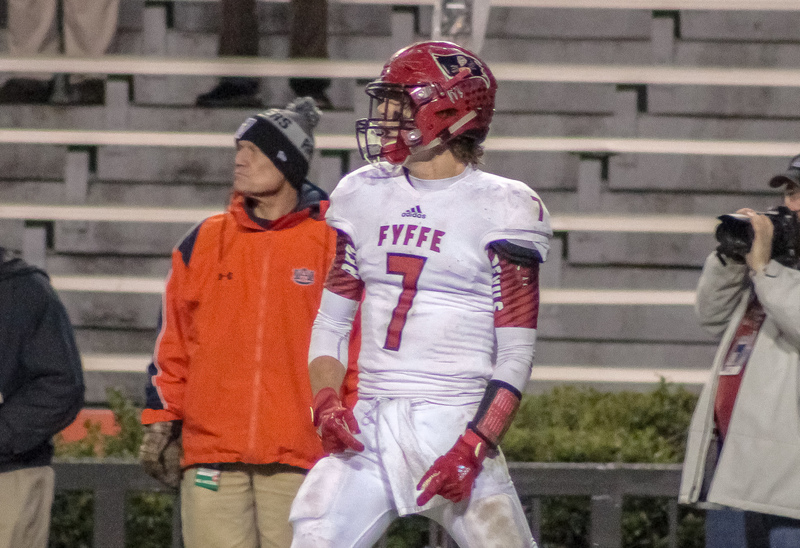 Payton Stoner hauled in two passes for 43 yards and a touchdown. 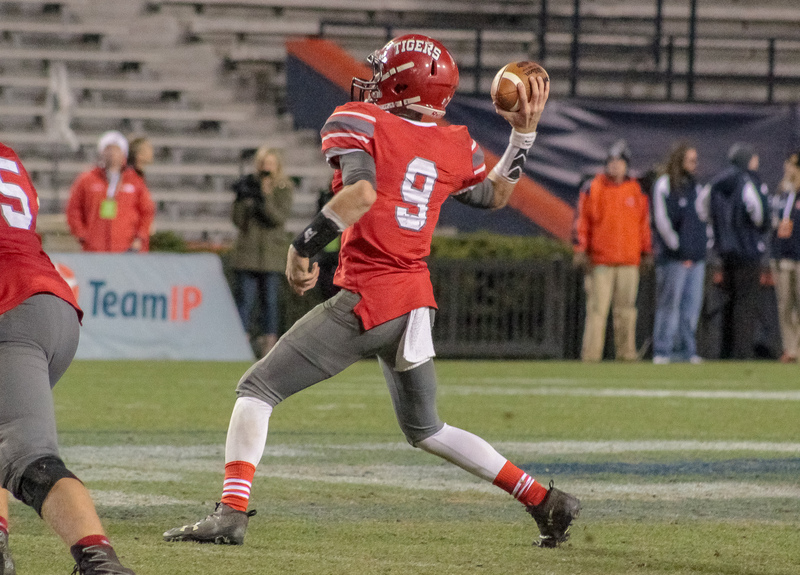 Luverne quarterback Dionte Brantley completed 18 of 36 passes for 237 yards in addition to running for 111 yards and two scores. 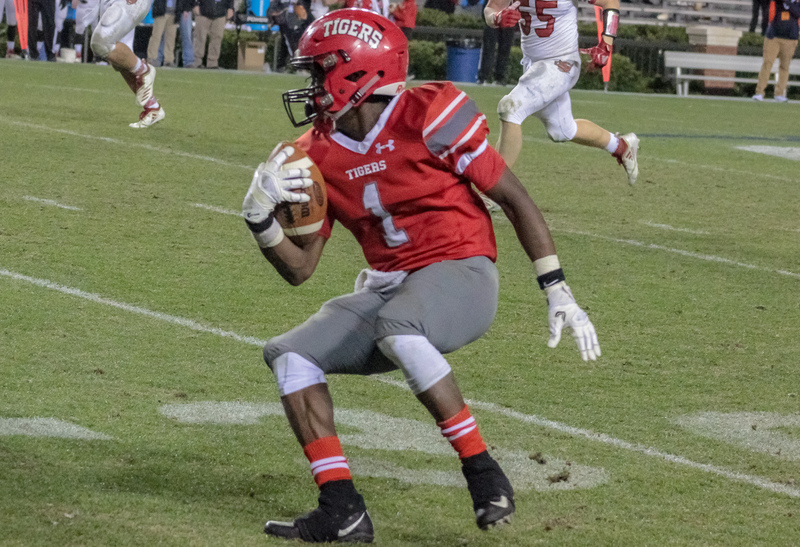 Edward Thomas hauled in 11 catches for 132 yards.